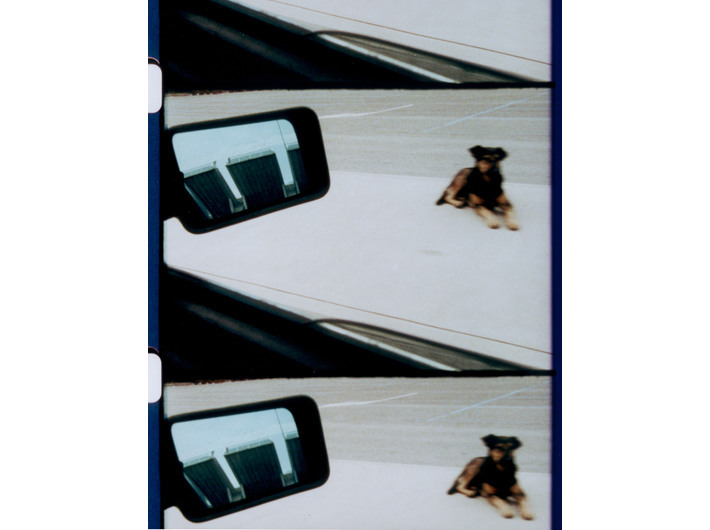 The exhibition in MOCAK’s Audiovisual Hall is a presentation of all the films made by Josef Dabernig so far (three films made in collaborations with G.R.A.M., Isabella Hollauf and Markus Scherer). The artist had for many years worked in the fields of sculpture, design and architecture but it was his films and photography that came to dominate his artistic expression. Dabernig’s projects and films are notable for their minimalism and sparseness, while being exceptionally attractive to the viewer thanks to the impression they give of being anthropological archaeology. Based on scenarios pared to the bone, these works are permeated with social and cultural connotations. 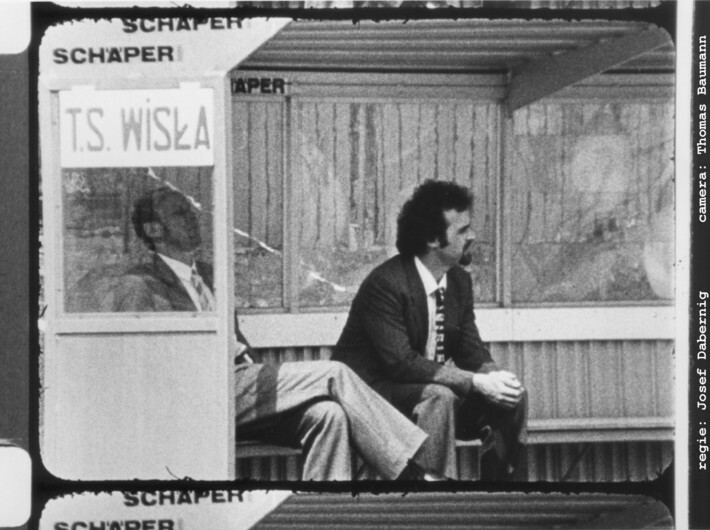 In spite of their simplicity, his films are full of symbols, references and commentaries. The works, which oscillate between paradox and humour, demonstrate the artist’s ability to probe his topics and his tendency to switch the points of narration. 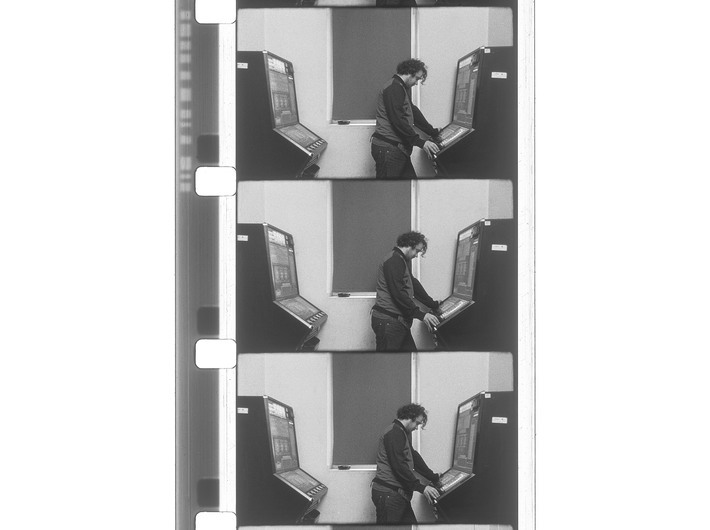 At MOCAK, Josef Dabernig’s films will be presented on the large screen as a continuous three-hour long projection. 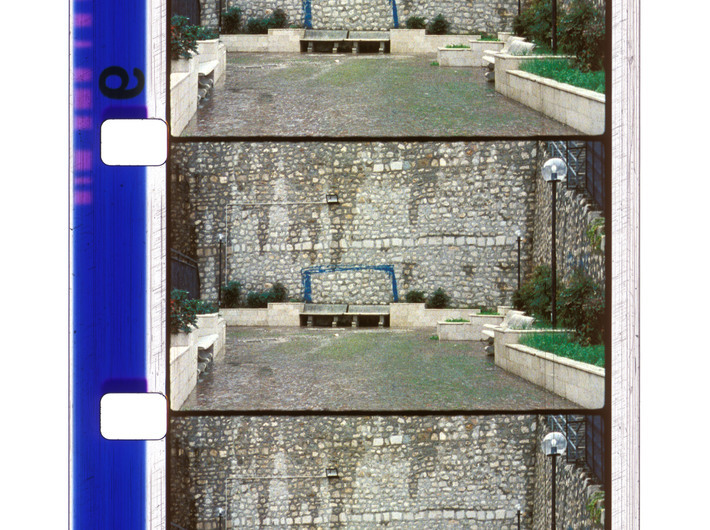 Additionally, in a monitor setting conceived by the artist, the viewer will be able to select the films for viewing. 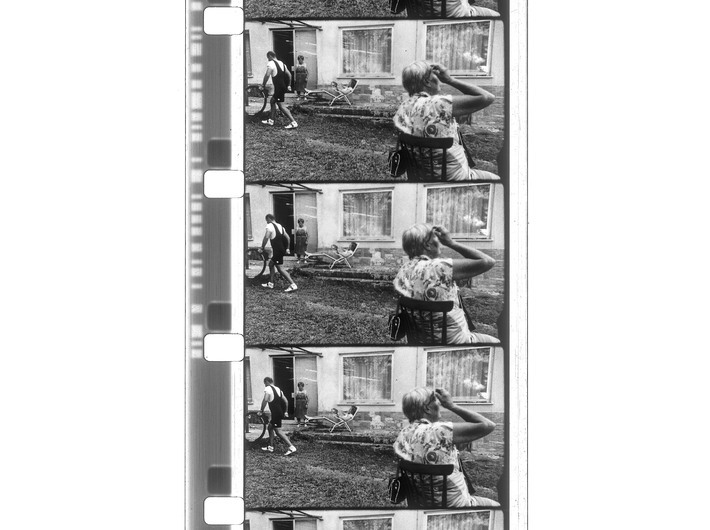 Films presented at the exhibition: Wisla (1996), Timau (1998; Josef Dabernig / Markus Scherer), Jogging (2000), WARS (2001), automatic (2002; Josef Dabernig / G.R.A.M. ), Parking (2003), Rosa coeli (2003), Lancia Thema (2005), Aquarena (2007; Josef Dabernig / Isabella Hollauf), Hotel Roccalba (2008), excursus on fitness (2010), Herna (2010), Hypercrisis (2011), River Plate (2013). Born in Kötschach-Mauthen in Austria. He lives and works in Vienna. From 1975–1981, the artist studied sculpture at the Academy of Fine Arts Vienna. After graduation, Dabernig became involved in sculpture and architectural projects as well as interior and exhibition design. In 1996, he began to make films, which soon became acclaimed at numerous festivals and international exhibitions. 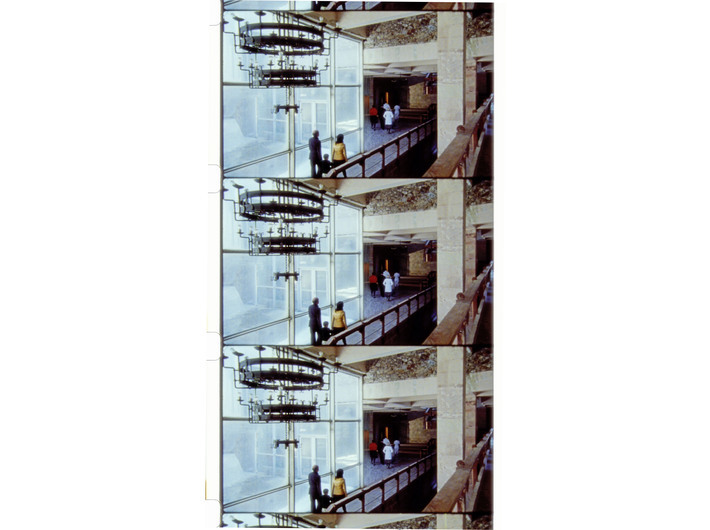 The first monograph about the artist, Dabernig Josef: Film, Foto, Text, Objekt, Bau (2005), published to accompany the exhibition of his works at the Galerie für Zeitgenössische Kunst in Leipzig, concentrated on conceptual interaction and the variety of media employed by the artist.